Cremation is increasingly popular as an alternative to a coffin burial in the ground. 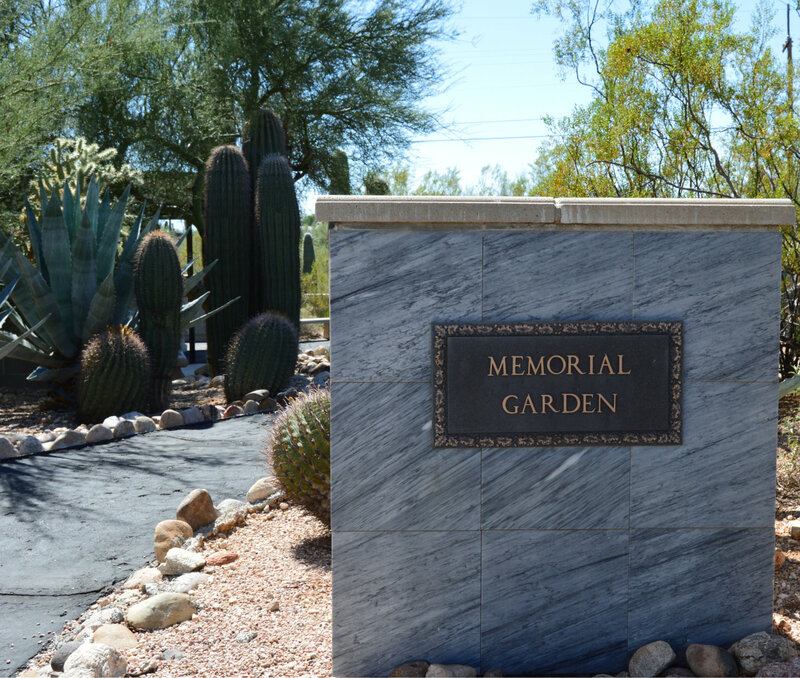 Dove of Peace has a memorial garden and columbarium where members and their families can scatter ashes or place them in a stone wall. There are modest fees charged for the use of these facilities. Our pastor normally officiates at services for members of our congregation. In special circumstances, he may officiate at the funeral or burial of a non-member.